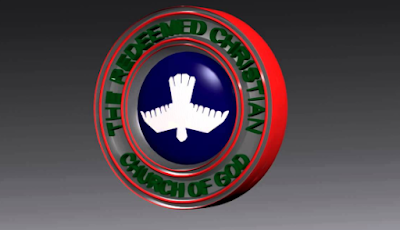 The Redeemed Christian Church of God (RCCG) Lagos Province yesterday took cleanliness to the streets of Babs Ogunwole and Amusan in Abule-Egba in its determination to keep Lagos clean. The project was part of the province’s Christian Social Responsibilities agenda in the community. Speaking on the importance of cleanliness in the community, Pastor Oluranti Abayomi, who is the Assistant Pastor in-charge of Province 17 CSR, said: “We told our neighbours to bring out their wastes so that we can help clear them. “We can say the project is divine because cleanliness is next to godliness. Since God is Holy, He wants everything around him to be clean. He stated that it was the first time the church was getting involved in massive environmental sanitation. Also speaking at the sanitation exercise with officials of the Lagos State Waste Management Agency (LAWMA) and Visionscape in attendance, Assistant Pastor Orji Sunday, who is the coordinator of sanitation exercise for Province 17, expressed readiness to partner with the Lagos State Government for effective elimination of waste disposed indiscriminately. He said that the cleaning exercise tagged ‘clear the waste’ is aimed at encouraging residents of the street to always take care of their environment because Cleanliness is next to Godliness.